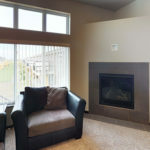 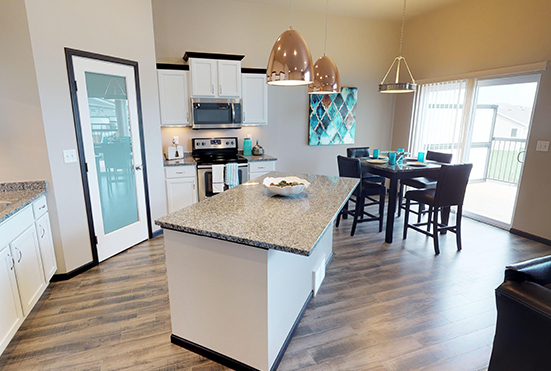 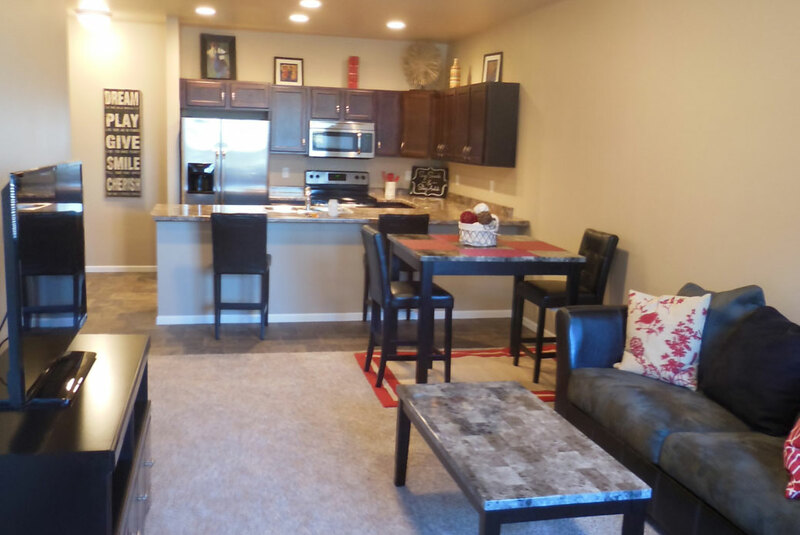 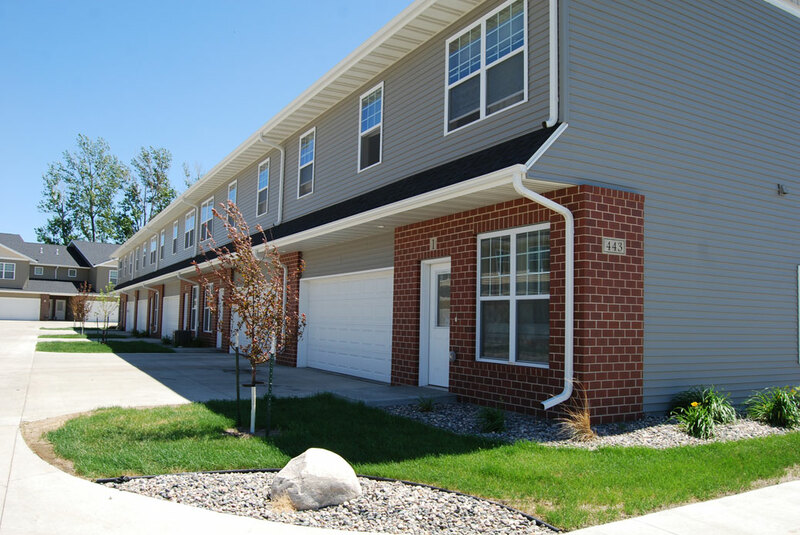 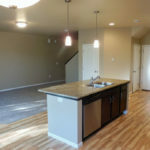 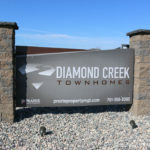 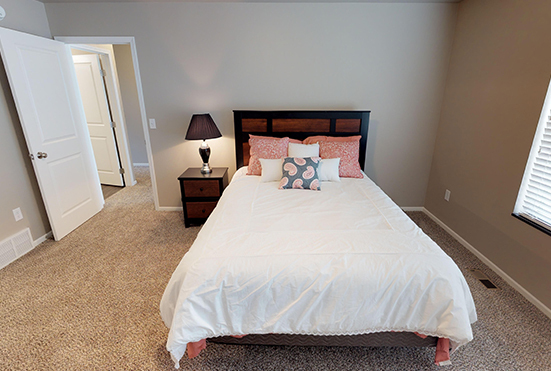 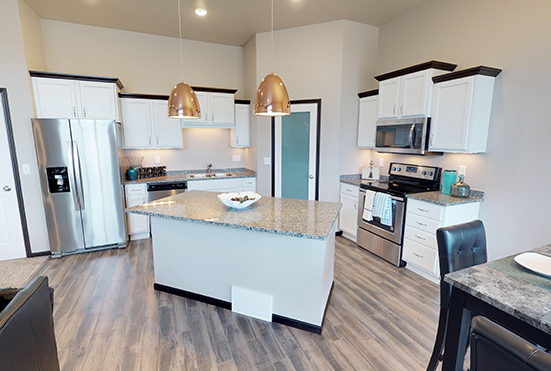 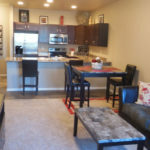 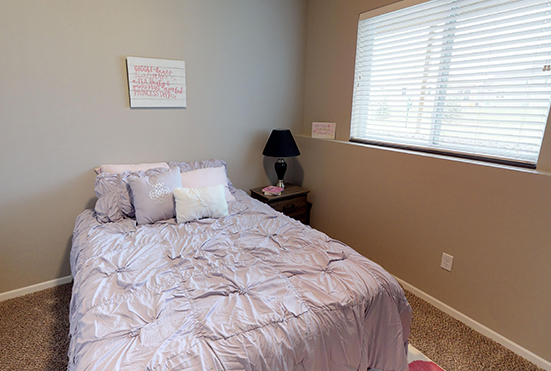 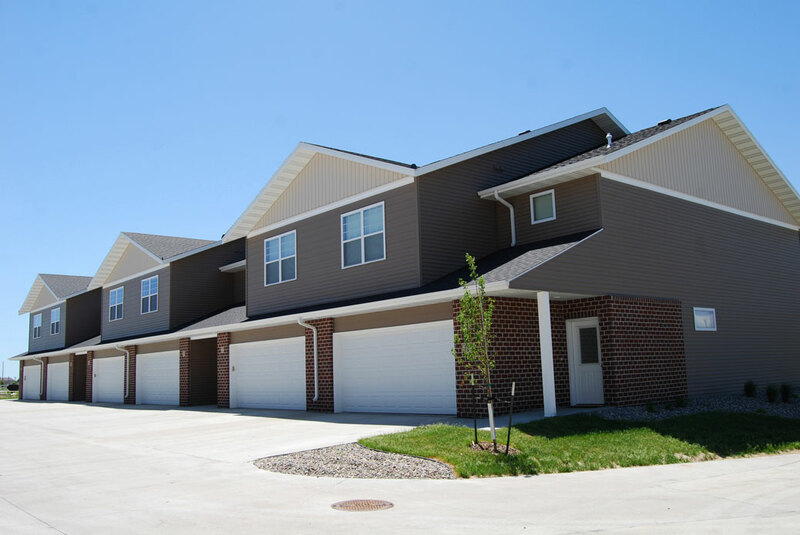 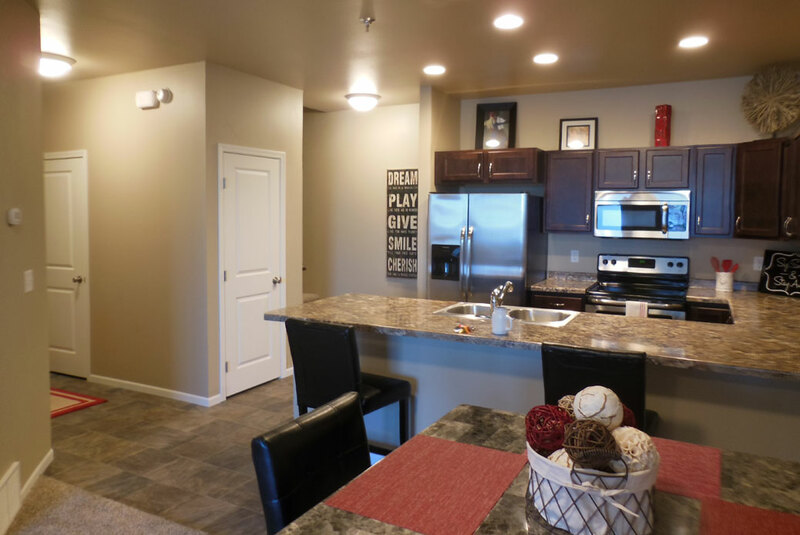 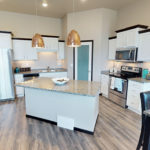 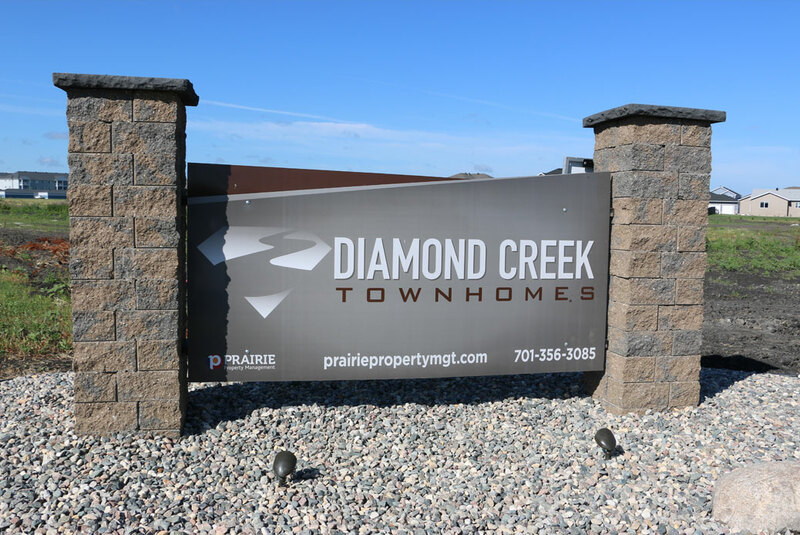 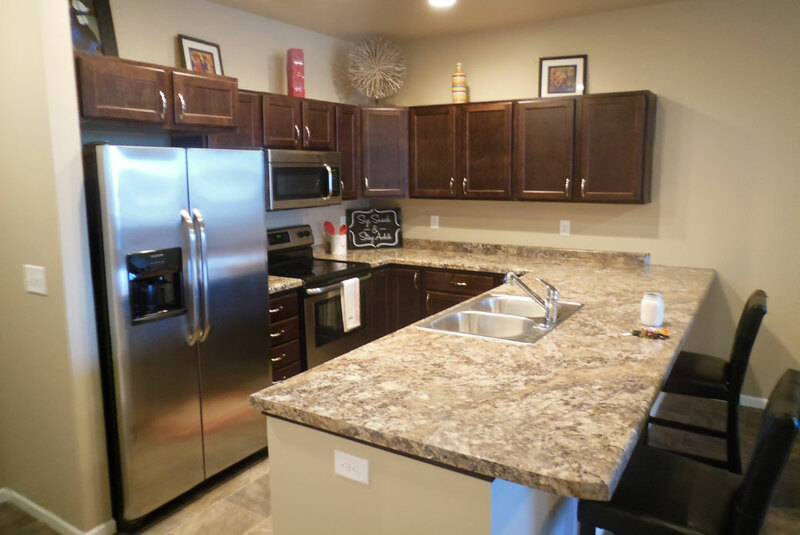 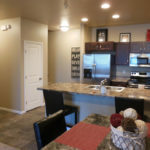 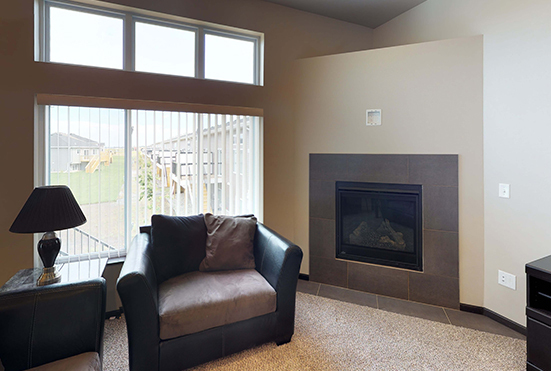 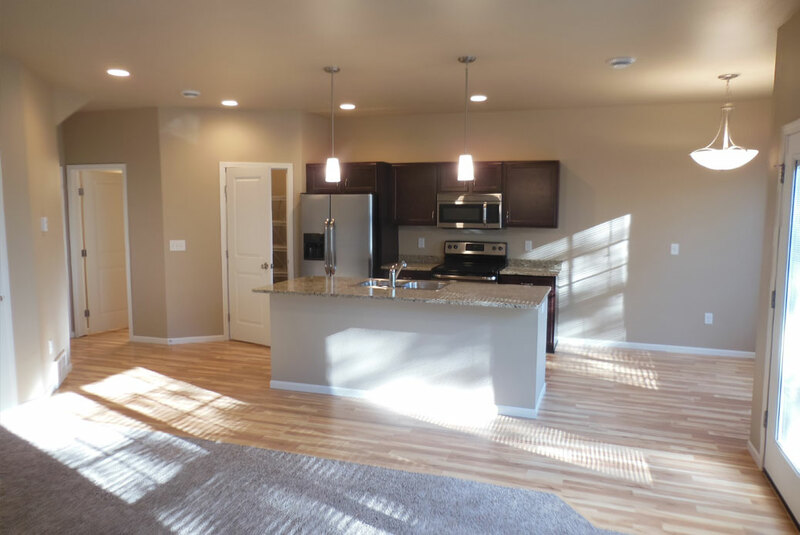 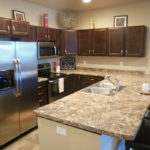 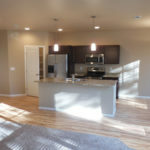 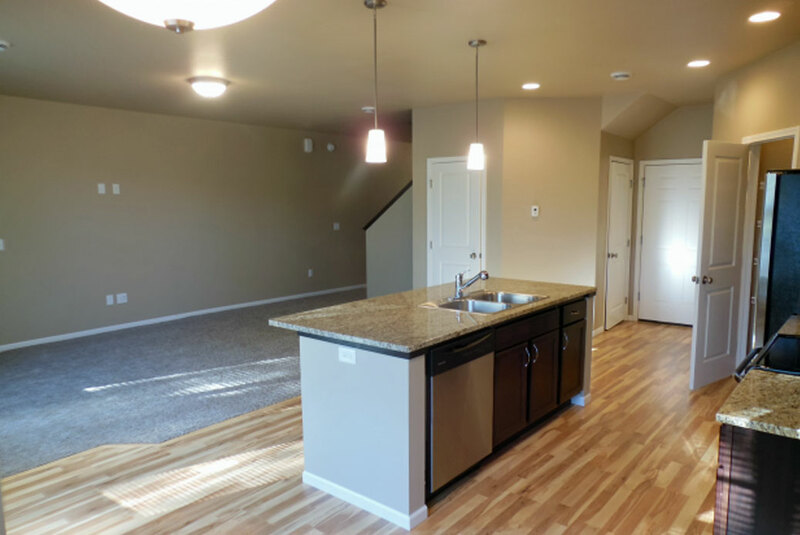 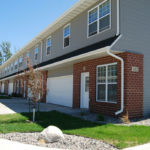 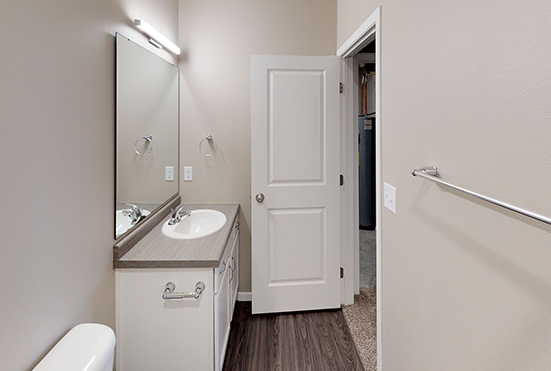 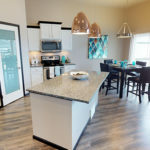 Just off Sheyenne Street in West Fargo, the Diamond Creek Townhomes are nestled into a quiet and family friendly neighborhood with mature trees. 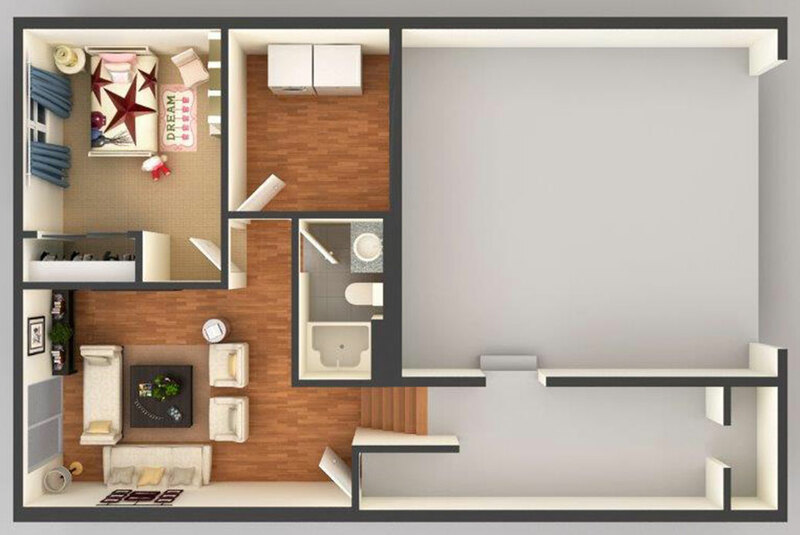 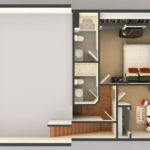 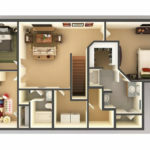 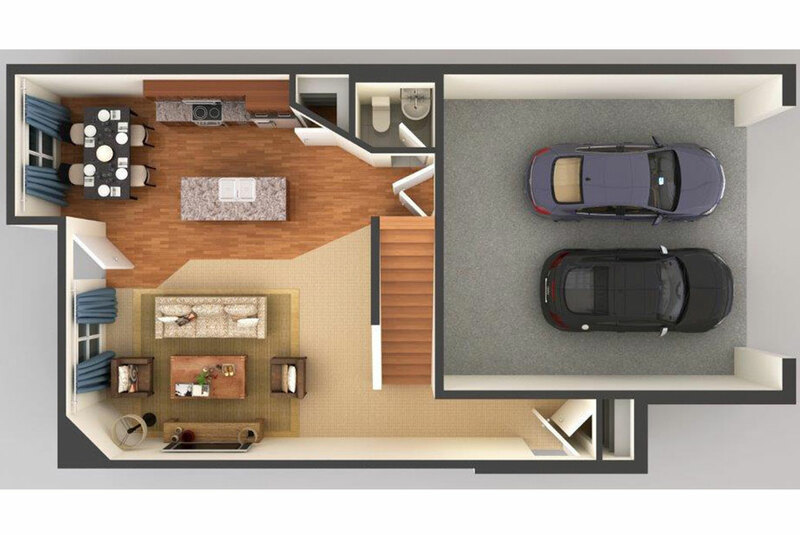 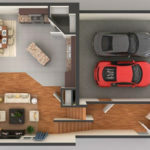 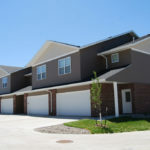 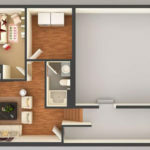 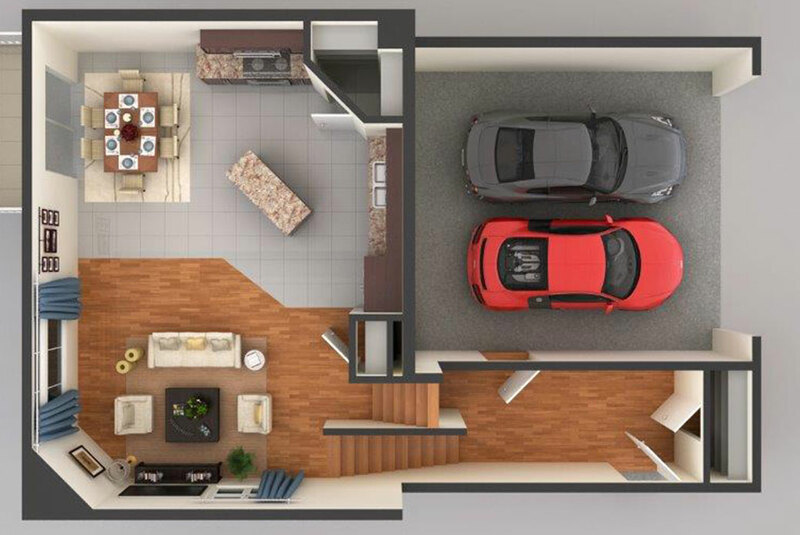 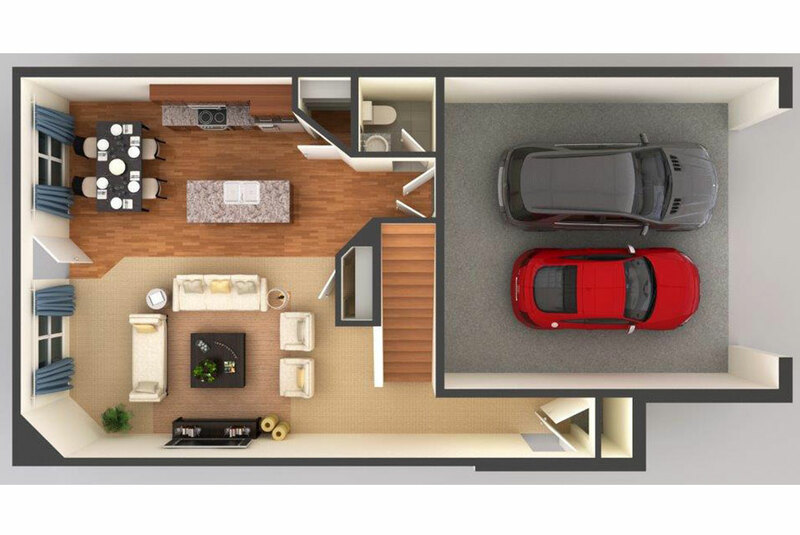 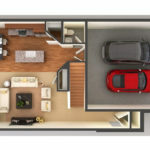 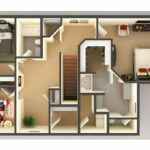 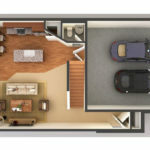 Each home features a two-car attached garage and a finished basement. 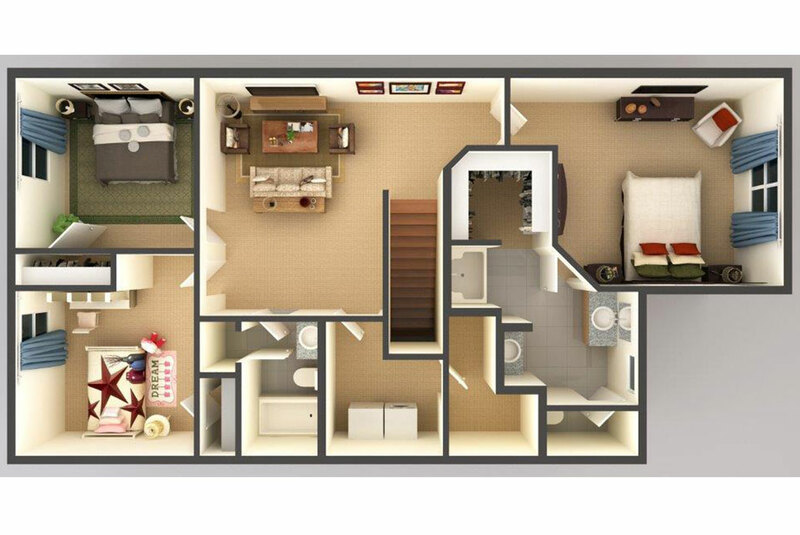 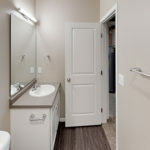 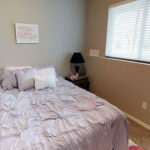 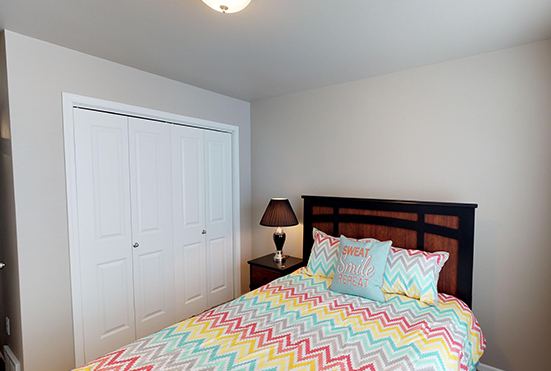 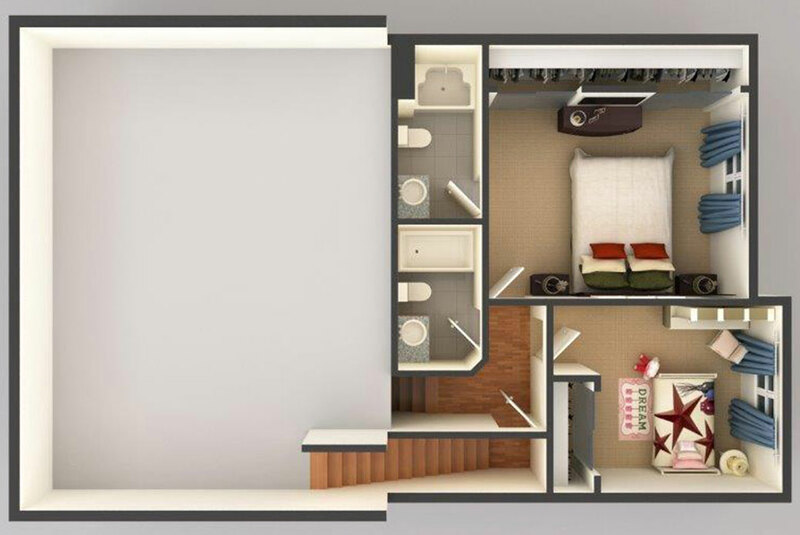 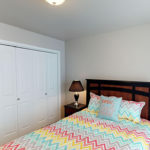 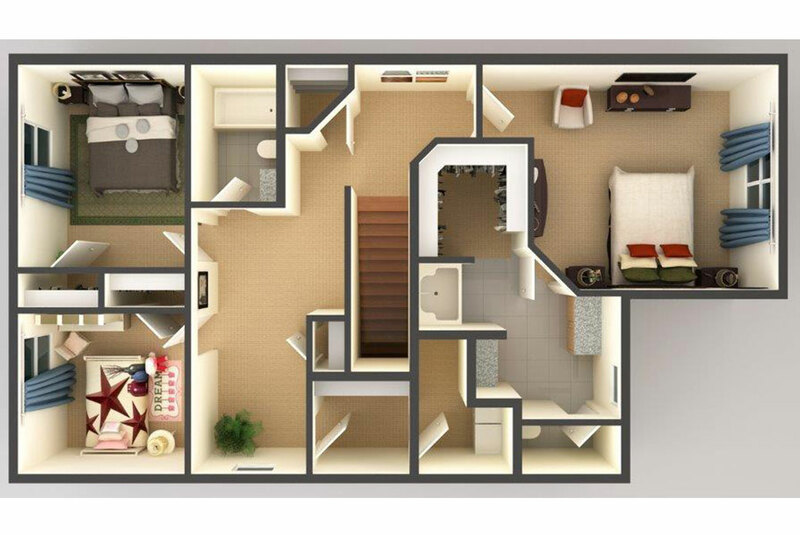 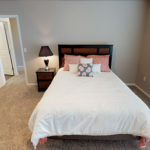 The master suite has a large walk-in closet and double sinks in the bathroom.